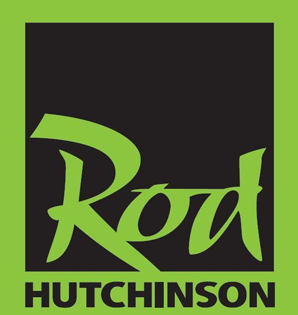 The Rod Hutchinson Monster Crab boilie needs no introduction, it’s been catching fish for the past 20 years across Europe and around the World. 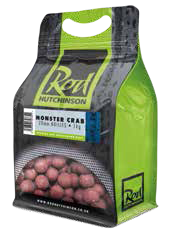 Using the freshest and finest ingredients and with the addition of Rod’s legendary Monster Crab flavour and a hint of Shellfish Sense appeal, creates one of the ultimate fishmeal boilies available on today’s market. Sure to be still catching fish for another 20 years.